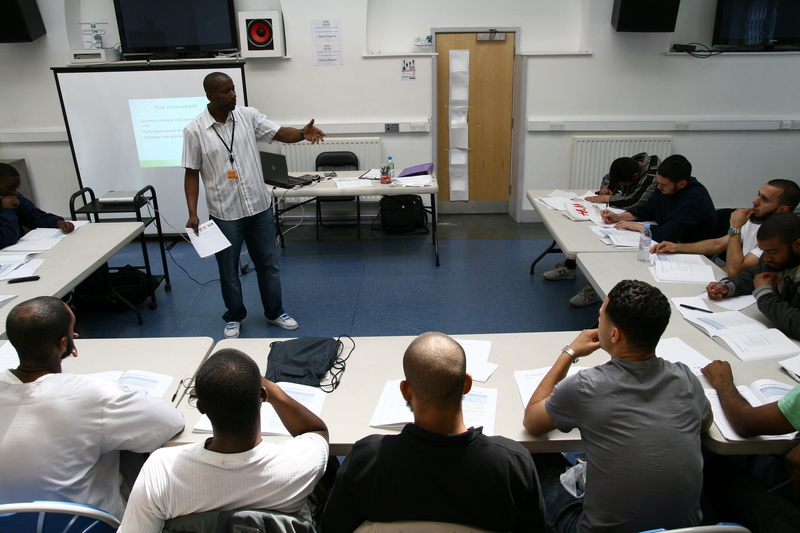 Norwood Community Group Services (NCGS) offers help for young vulnerable people to work towards leading independent lives by maximising their potential through positive interventions. Extensive creative and sport activities create a conducive environment and provide multi-disciplinary assessment, treatment and care pathways to assist service user’s move through the care pathway. 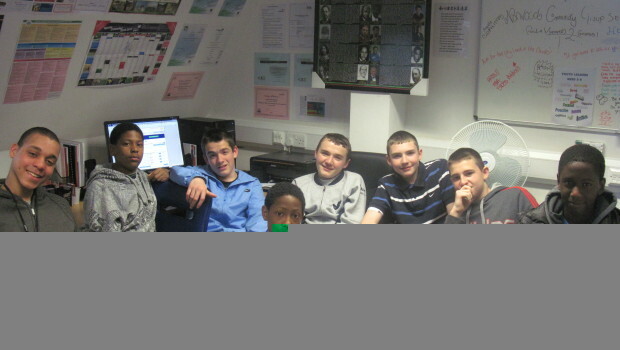 Our charity has a wealth of experience working with disengaged young people, including ex-offenders. 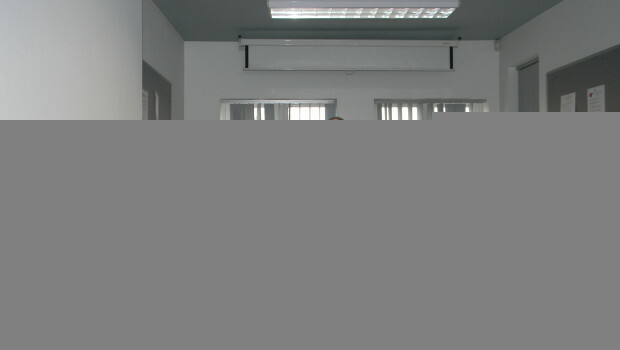 We partner with charities, agencies and organizations i.e. Lambeth Co-operative Council, St Giles Trust and Street Reach to provide the highest quality of care evidenced in our Annual Report 2013. 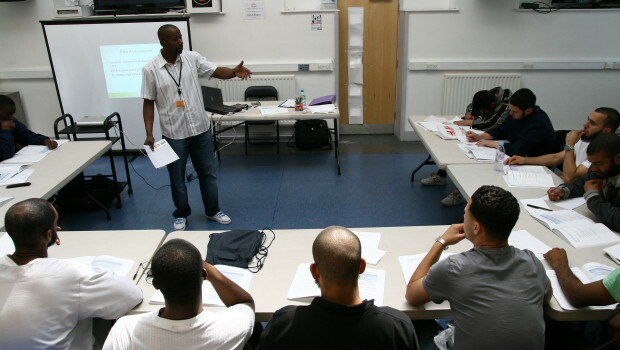 Our staff are all qualified trainers (DBS checked) experienced in working with young offenders, SEN and disadvantage vulnerable young people through many intervention programmes, i.e. 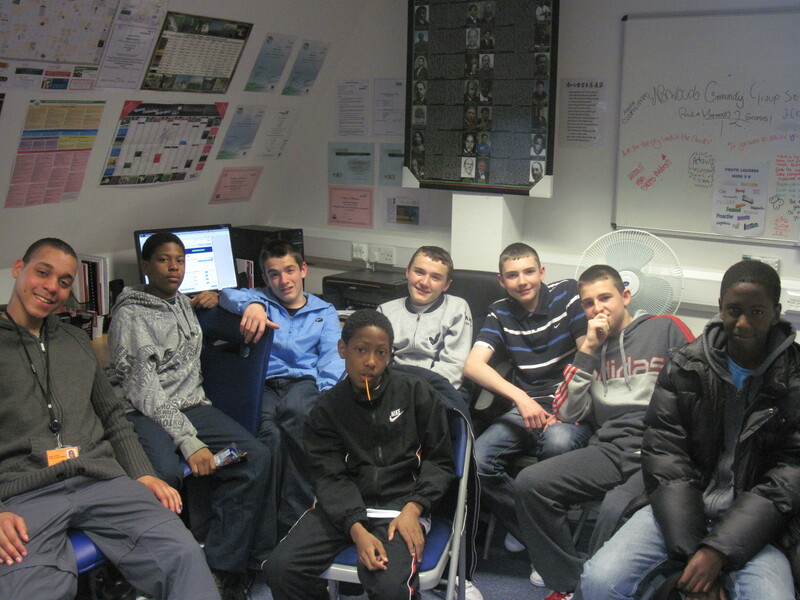 school exclusions, gang intervention, rehabilitation workshops, mentoring (one-to-one), including group sessions. Engaging with Education the charity constantly encourages our young people to re-engage with the idea of education and lifelong learning. We have an extensive educational, vocational and creative programme, which follows national curriculum guidelines. 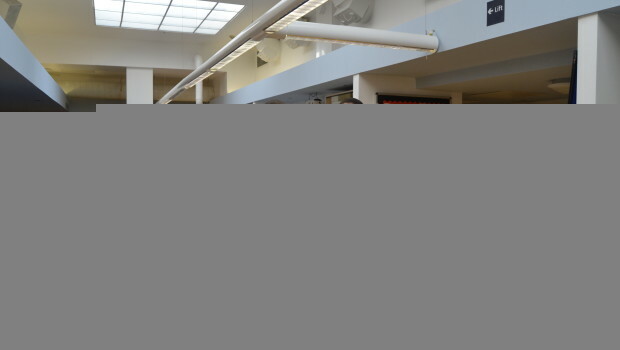 We continue to collaborate with many local charities, agencies and organizations i.e. Norwood Consortium, Young Lambeth Cooperative, Rathborne, FEAST, Ashdon Jazz Academy, and West Norwood Library. 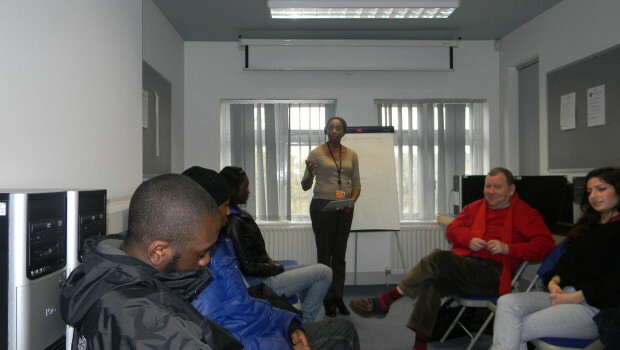 Working along with many young people, including NEETS offering employability workshops. 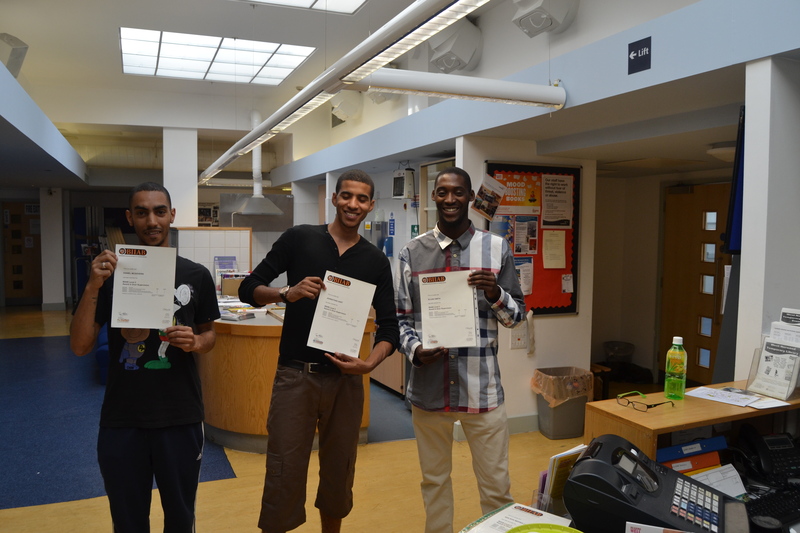 Many of our service users have attained accreditation and qualifications and have passed examinations. Through a programme of integrating education and recreational activities the young people are equipped with skills for transition, we also are as a pathway to other services.